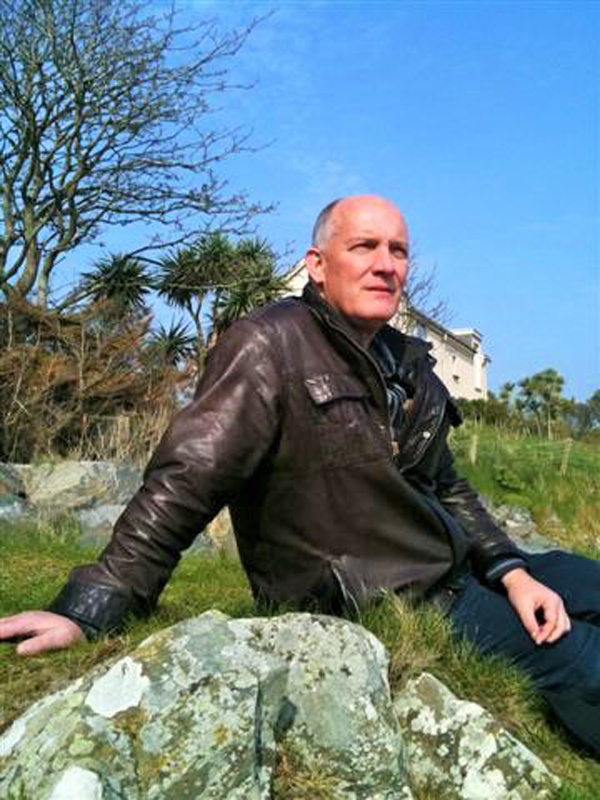 A major lecture, entitled ‘Troubled Belfast’ will take place today at the Market Place Theatre & Arts Centre in Armagh by poet, Chris Agee. The editor of Irish Pages offers a distillation of 37 years of his life in Belfast as an immigrant, focusing on the aftermath of the Good Friday Agreement. He reflects on how the “underworkings” of communal, civic and cultural life — the very dynamics that “troubled” Belfast and Northern Ireland before, during and after the violence — continue to remain deeply in place, mostly submerged like the famous iceberg, but very palpable to almost all who live there. In offering new perspectives on the current polity, he returns to the neglected pan-European context of Partition; seeks out contemporary European parallels; and speculates that the shift in the human character of now-multicultural Belfast may be the most momentous of all the changes following the Troubles. In this poet’s meditation on the microcosm of the city, the macrocosm of the North is given its full symbolic force. Chris Agee’s lecture on ‘Troubled Belfast’ takes place today (Friday 9thth July) between 4.30pm-5.30pm and cost is £7.